Expanding the service to be self-directed through the Agency With Choice or Vendor Fiscal/Employer Agent participant-directed services models. These changes are not to be included in a person’s Individual Support Plan effective January 1, 2019. ODP has submitted an amendment to CMS to maintain the Transportation Trip service definition and cost-based rate methodology in its current approved state with no changes effective January 1, 2019. As part of qualification requirements, staff were to complete the Certified Employment Support Professional (CESP) credential, Basic Employment Services Certificate of Achievement or a Professional Certificate of Achievement in Employment Services certification for certain employment services and components of Community Participation Support. 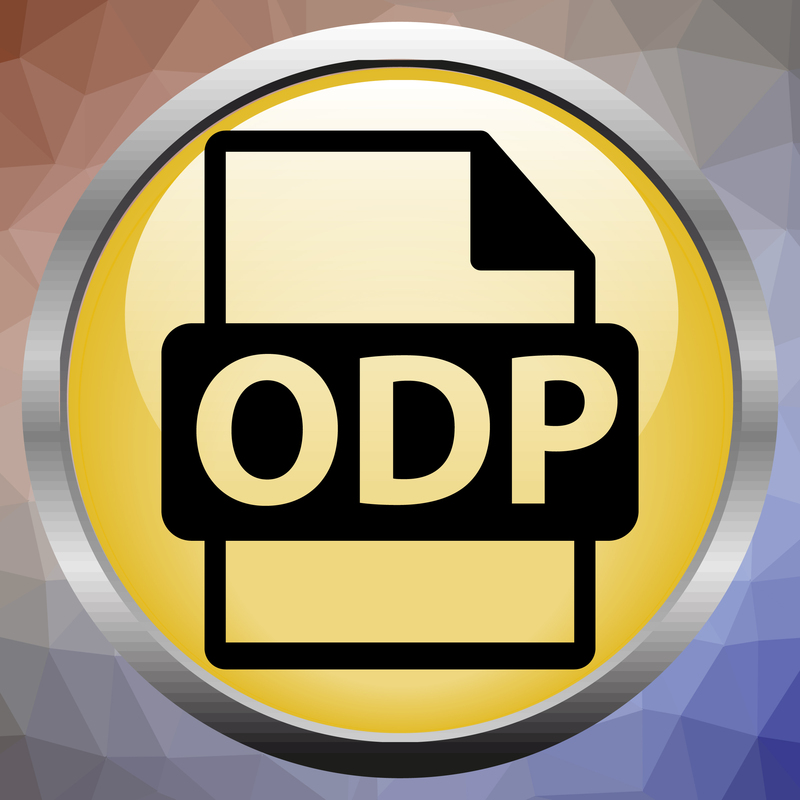 ODP has received feedback that providers are struggling to have all required staff complete the Basic Employment Services Certificate of Achievement or Professional Certificate of Achievement in Employment Services prior to the pending January 1, 2019 deadline. As a result, the requirement for staff to have one of those qualifications will be delayed until July 1, 2019. It is imperative that all impacted providers and common law employers that have staff who are required to have one of these employment credentials or certificates start the process now if they have not already done so. There will be no further delays granted in implementation of this qualification criteria. ODP is drafting another set of amendments to the Consolidated, P/FDS, and Community Living Waivers that will be effective July 1, 2019. Both the changes to transition Transportation Trip to a fee schedule rate and the delay of the qualification criteria regarding employment credentials and certificates discussed in this communication will be included in those amendments with other proposed changes. 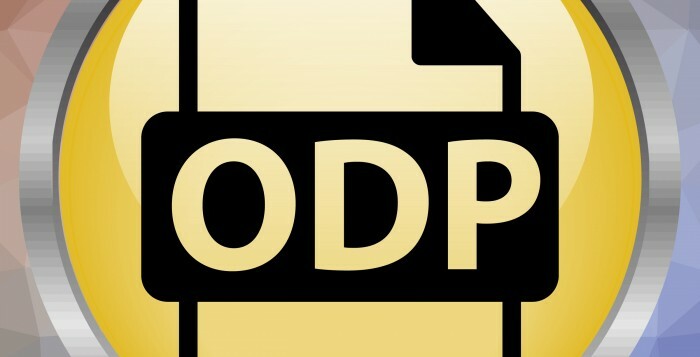 ODP anticipates that the proposed amendments will be released for public comment in February or March of 2019. All other changes contained in the waiver amendments effective November 1, 2018 remain effective and must be followed. The current approved waivers can be accessed here. Contact RCPA IDD Division Director Carol Ferenz with questions.